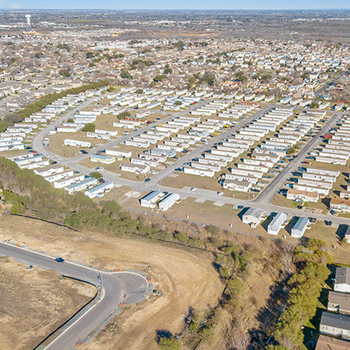 Capstone Manufactured Housing is pleased to present Cimarron Park Estates: a 97-site community located in Nolanville, TX. 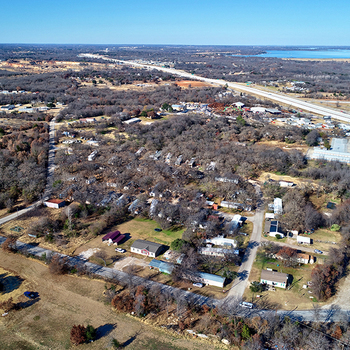 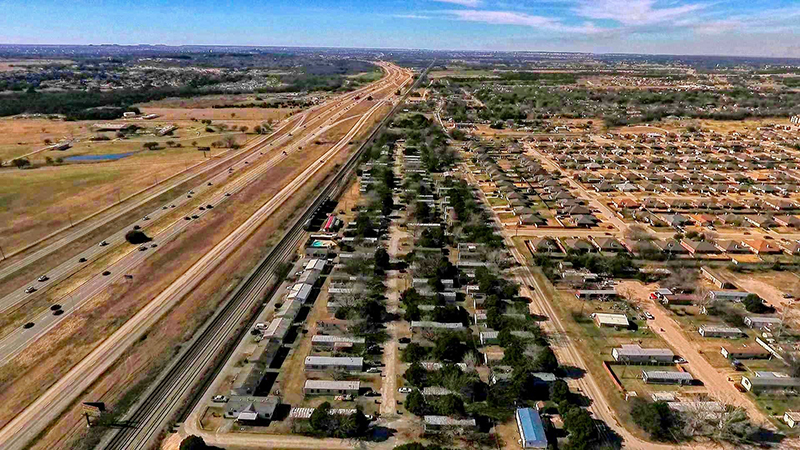 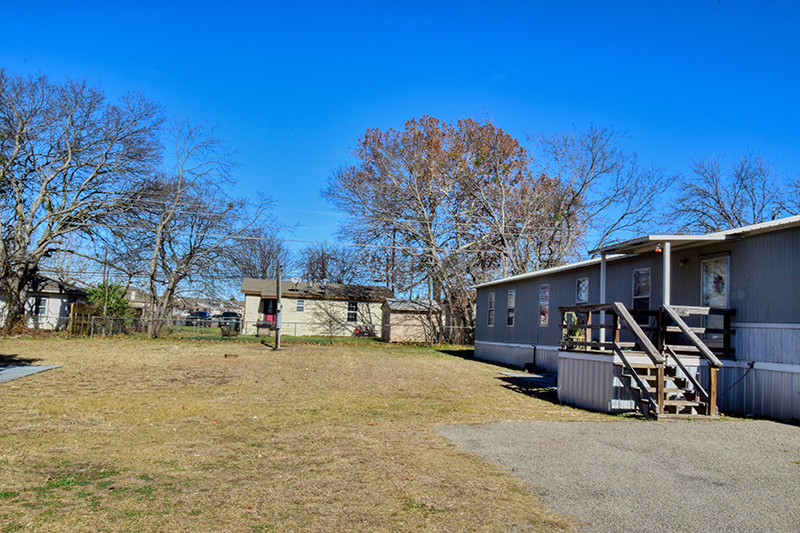 Nolanville is just minutes outside of Killeen, a midway destination point between Austin and Waco. 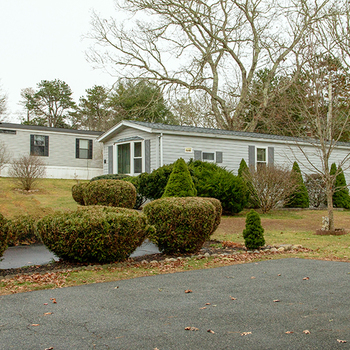 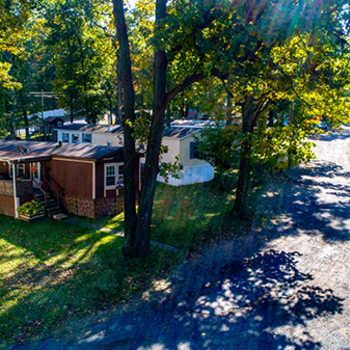 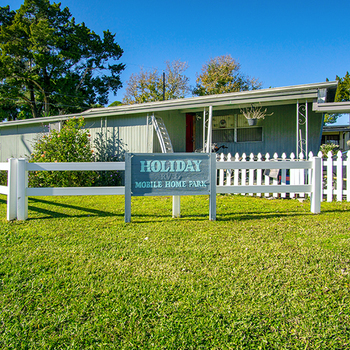 The property is a well-maintained asset with a family-friendly atmosphere featuring a pool, playground, and picnic area. 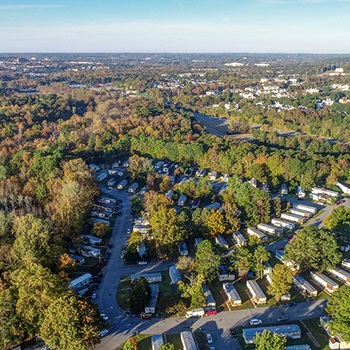 Cimarron Park features in-place operational efficiencies, including sub-metered water/sewer as well as annual rental increases upon every lease renewal: both of these factors aid in increasing value year-over-year. 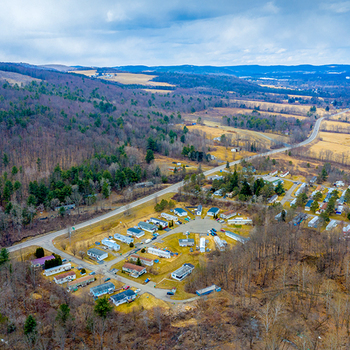 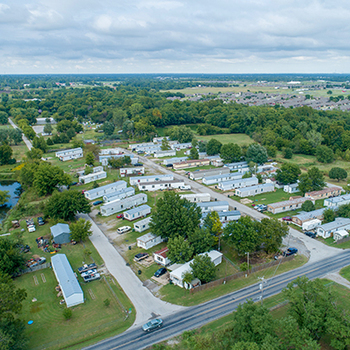 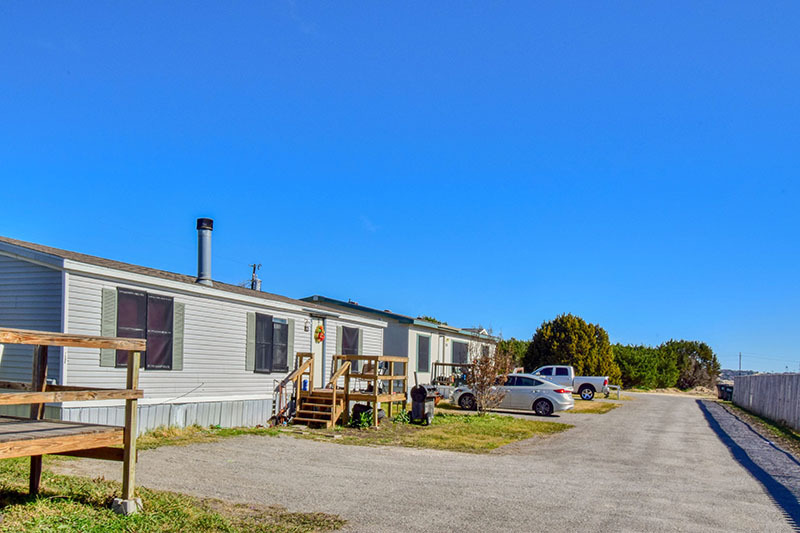 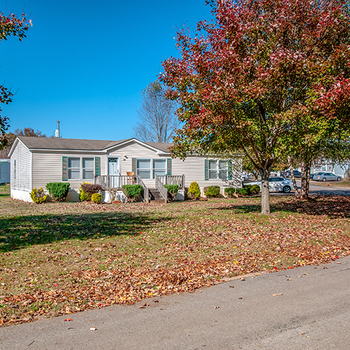 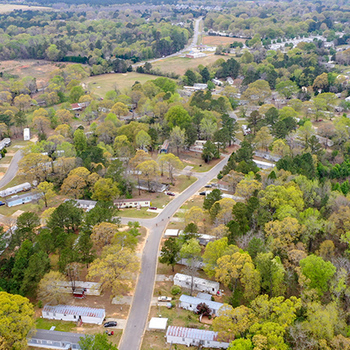 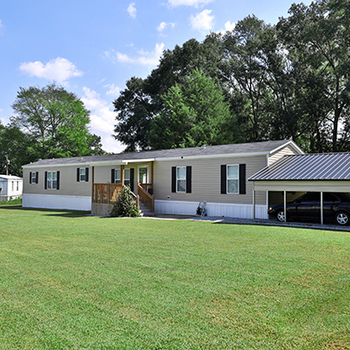 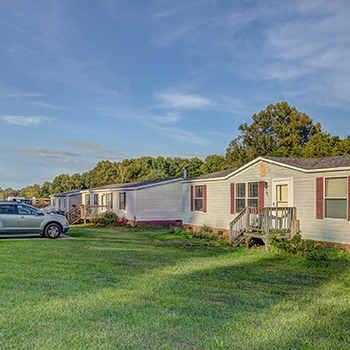 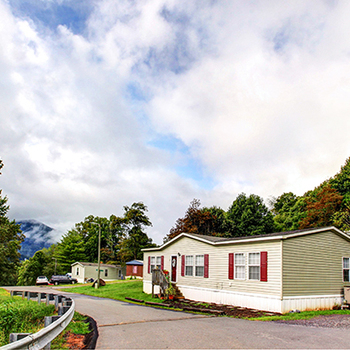 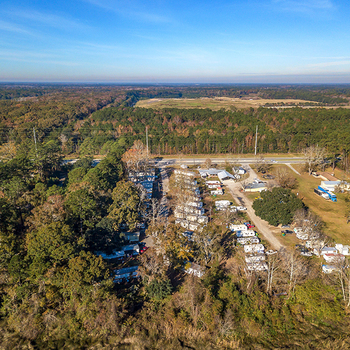 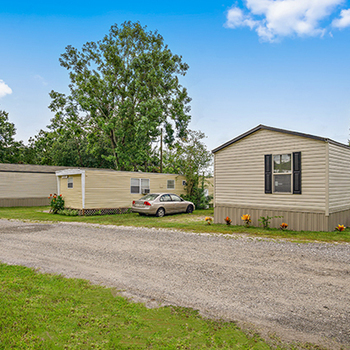 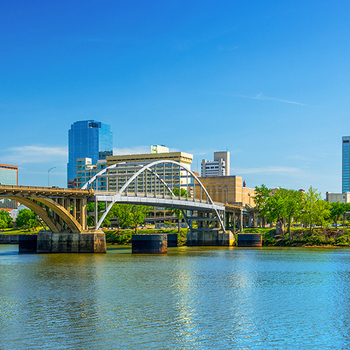 Nolanville presents an extremely strong manufactured housing rental market with average occupancy at 92%. 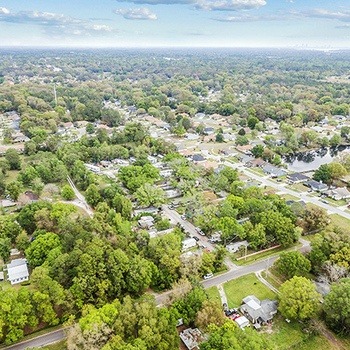 Overall this offering presents the opportunity to acquire a well-maintained, cash-flowing asset with in-place operational efficiencies.